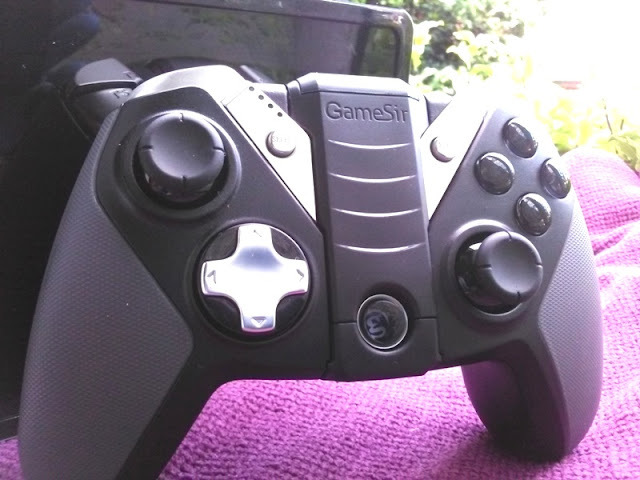 The GameSir G4s Bluetooth game controller is definitely an advanced upgrade from the GameSir G3s! 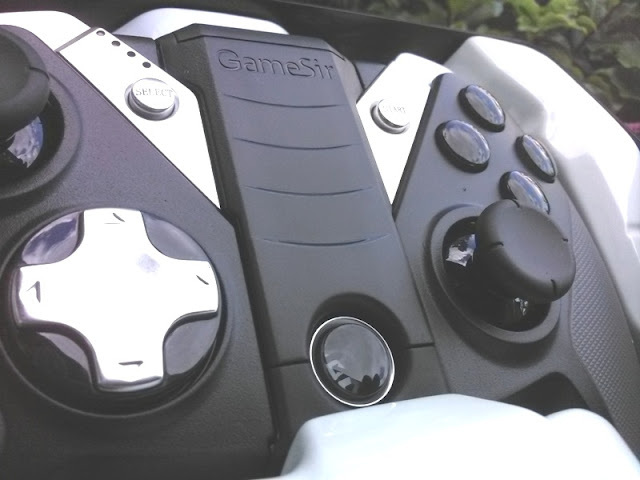 Hidden Bluetooth USB dongle With the G4s gamepad you get an even more accurate and responsive zero delay game controller with a built-in 800 mAh polymer lithium battery that lasts 18 hours on a single charge thanks to power saving features like automatic sleep mode. Charging time takes only 2.5 hours.